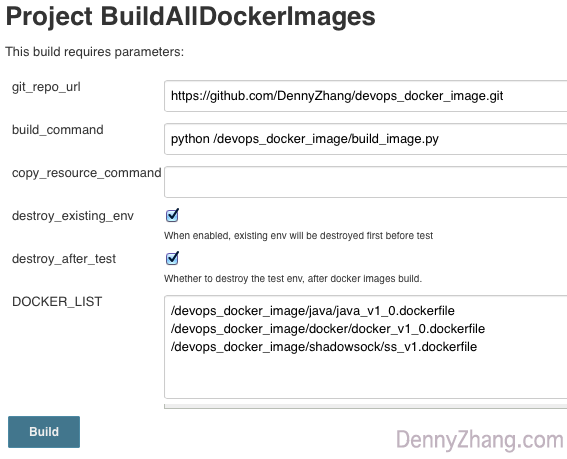 In this article, Denny Zhang explains why he chooses to use Docker-In-Docker to verify his Docker image builds. Read on to learn more. Using Docker, deployments are more reliable and fast than ever. How about the Docker images build? Containers don’t have any silver bullets. It shifts installation instability from deployment cycle to image build cycle. Updating existing packages to a new version. Reconfiguring or tuning services via config files or similar ways. Unexpected manual steps. It would be frustrating if we can’t build images purely from Dockerfile. Outages of dependent services, etc. See more about this in this article. Super easy to set up and run. Literally, we only need to use “Docker run” and then perform tests. For your convenience, I’ve published a Docker image (see Dockerfile). It has Docker daemon pre-installed. Don’t use devicemapper as your storage driver. By default, containers can only have 10 GB disks. Yes, we could mount volume for big folders. Still, inconvenient. Stop containers first, before decommission. At the end of testing, make sure we stop containers first, then stop Docker and finally destroy the environment. When building multiple images, the sequence matters. Image B might depend on image A. If image A is public, do we still need to care about the test sequence? The answer is yes. We need to build B based on latest A, instead of the version in Docker hub. Speed up image build by loading frequently used golden images first. The pre-loading not only saves us lots of time, but also the false negatives of network turbulence. Wrap up everything as a Jenkins job.